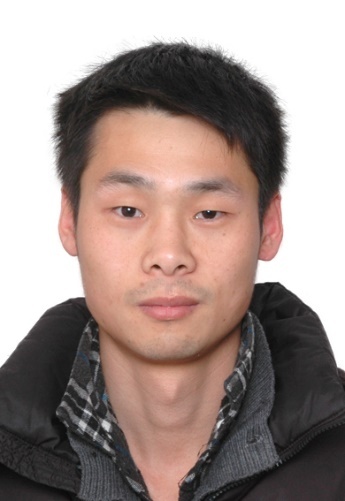 Welcome Dr. Bing Wu from the Intelligent Transportation System Center of Wuhan University of Technology to be committee member! Dr. Bing Wu received his B.Eng. degree in navigation technology, M.Eng. degree in traffic information engineering and control, and PhD in traffic engineering from Wuhan University of Technology in Wuhan, China, in 2008, 2012, and 2016 respectively. During the period from 2014 to 2015, He was a joint PhD student in University of Lisbon. He received the Hongkong Scholars award in 2017, he is currently an assistant professor with the intelligent transportation system center, WUT. His main research interest includes risk analysis, decision making and human reliability analysis for maritime transportation. He has published more than 40 papers in international journals and conferences, such as Risk Analysis, Safety Science, Accident Analysis and Prevention, Ocean Engineering. He is also reviewers of several international journals.